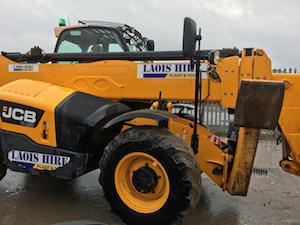 Midlands hire company, Laois Hire has chosen AGE Ltd and Jaltest diagnostic equipment to keep its range of heavy plant in tip-top condition. AGE Ltd., represents the Jaltest range of diagnostic equipment in Ireland for trucks, buses, trailers. AGV vehicles and heavy plant. The Jaltest multi-brand diagnostic tool comes with feature rich software, that allows the tool to be used in the workshop or at the roadside. Jaltest software is constantly being updated to cater for the progressions within the vehicles coming to the marketplace or those already on the road. 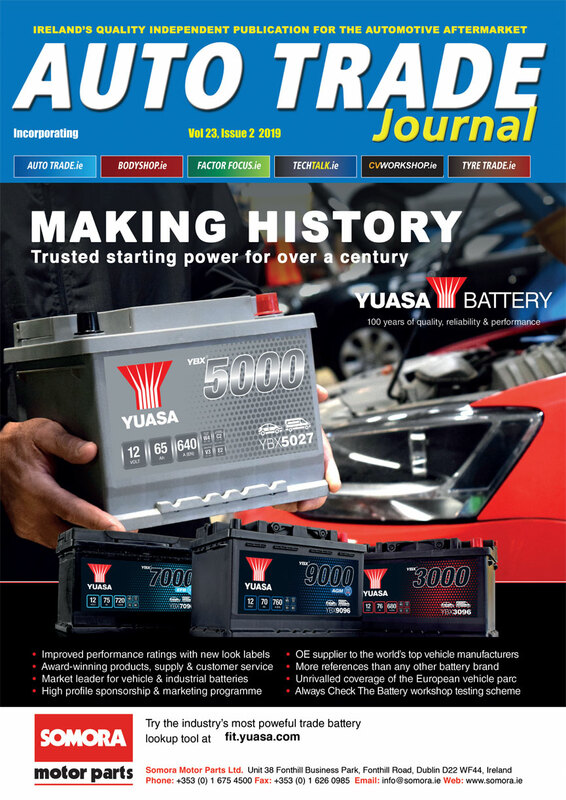 Innovation and ease of use are important factors in trying to help workshops get vehicles back on the road more quickly and Jaltest contains a number of significant features that are directed at making it easier for the technician to use and improving effectiveness within the workshop. All tools come with an attractive, intuitive and functional user interface, which presents information in an easy to read format. This includes the ability to choose icon sets and even colours to help make the screen formats even more pleasant and productive. Jaltest software has been ergonomically adapted to suit touch screen devices and by creative design and clever use of the various buttons and icons it delivers a user-friendly experience for the technician. Typically, to make it easier for the user, the main software toolbar has buttons in place for shortcuts to any new applications. With just one click the technician can print, take a screenshot, utilise the virtual keyboard or access the help menu. Next to the main toolbar is the path that has been taken to the current screen and an easy means of retracing steps whenever it is needed. There are also many other links to elements such as number plate searches or a vehicle record that are useful within the working workshop environment.